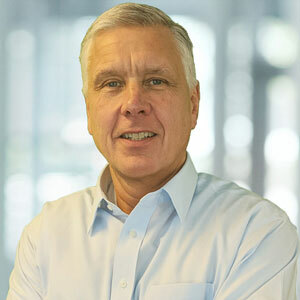 Lanchantin has more than 30 years of experience leading global sales, services and customer success organizations at life sciences and software firms such as Abbott Diagnostics, Thermo Fisher Scientific, Rational Software and IBM. "The sales enablement technology market grew significantly in 2017 and all signs point to continued expansion in the coming year," said Lanchantin in a statement. "I'm thrilled to join this passionate team of professionals and look forward to building upon Qstream's marquee customer list and award-winning technology platform in the days ahead." Founded in 2008, the Qstream platform is designed to provide performance insights, coaching support and knowledge and skill reinforcement within a single mobile app. The company counts HubSpot and Mastercard as customers.